So happy to have discovered your blog through the blog hop. Thanks for the creative inspiration! WoW a valentines kit! It looks so fun. Great job on those tags. They are beautifully elegant without being overdone. Excellent work! Your projects are beautiful! Thanks for the chance to win and Happy 2015! Thank you for all the inspiration in 2014! Happy New Year! Love the detail in your tags! Happy new year! Happy New Year! Thanks for the chance to win. Loved your Christmas tags. Ooooh, beautiful projects! Happy 2015! I love your Christmas Tags! Thanks for the chance to win! Your tags are beautiful. The valentine goodies are wonderful. Thank you. I had so much fun making tags this CHristmas. Yours are just adorable. Thanks for the chance. Love your tags and thanks for the chance to win a great prize! Happy New Year! I just love your interesting and fun ideas. Love your tags and that envelope is amazing! aww your tags are so totally cute.. Happy New Year and thanks for sharing.. Your tags are simply gorgeous! Happy 2015! I found you through Blog Hop but I will be returning . Love your tags! Happy New Year to you!!! Cute tags! Happy New Year, thanks for the chance to win! Thanks for sharing your talent with us for inspiration. Your valentine kit looks like fun! Love your blog and planner pages! I found you through Pinterest and happened to see you have this lovely contest. Thanks for the chance to win. Fabulous christmas prjects!! Thanks for the giveaway!! Happy New Year!! I love your tags!!! And I am always checking your blog to see what's new! Thank you for sharing your talents through the year. Happy New Year to you! Sweet tags--I love the vintage look. 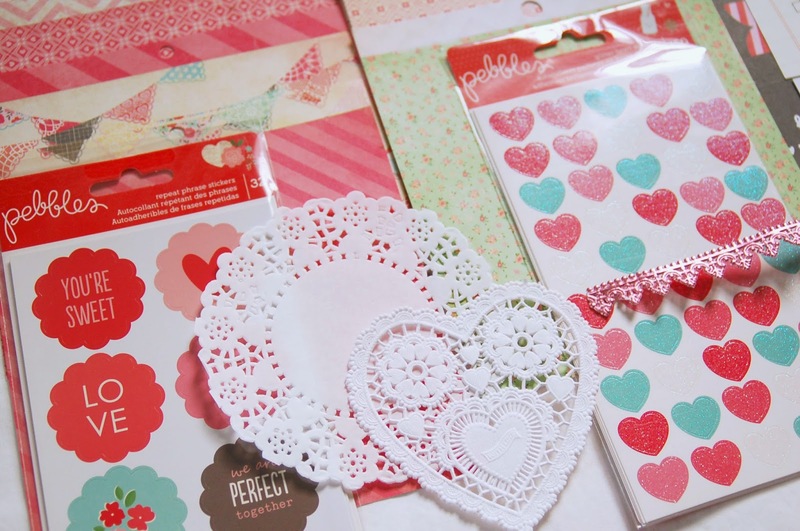 Cute tags and cards! Happy New Year! amazing gift. Would love to win it. I have to start my Valentine cards soon so it would come in handy. I made all of my gift tags so I enjoyed seeing the tags you made. I love the envelope you made to go with it. Thanks for the giveaway. 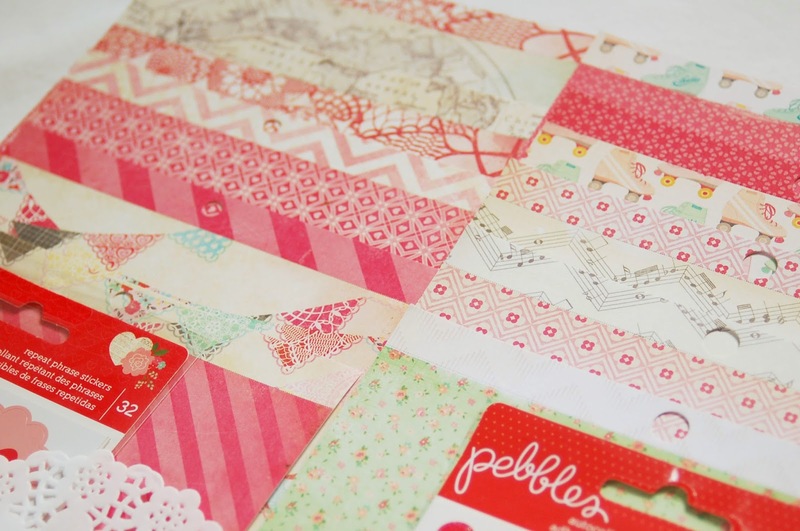 What a beautiful creations, I love the use of pattern paper! Annabelle, love your happy little Christmas tags - very sweet! Thanks for participating in this awesome blog hop and for a chance to win your fabulous prize package! So glad I discovered you! What cute tags! Thanks for being a part of the hop! Love your projects! Thanks for the chance to win such an amazing prize package! absolutely stunning projects! Thank you for the chance to win this awesome giveaway! I love the tags! Happy New Year! 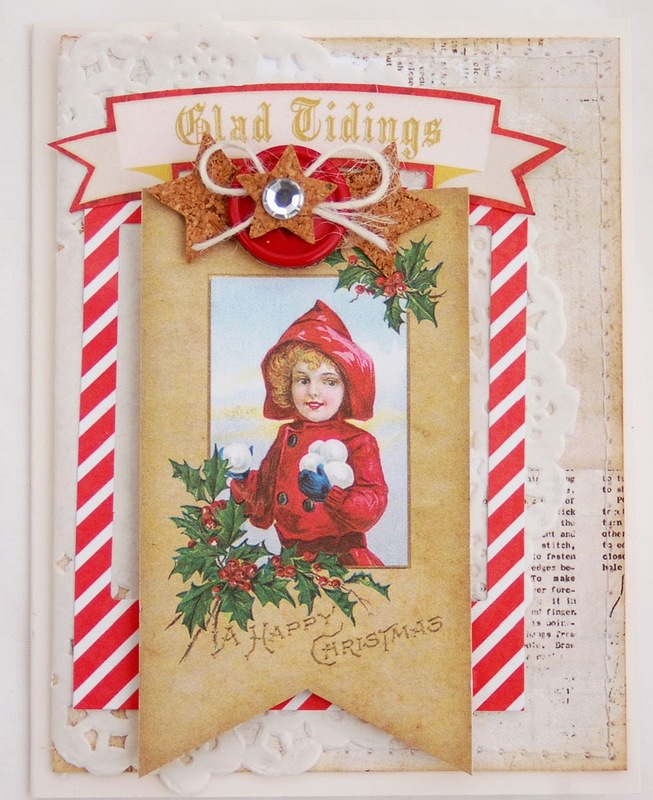 What fun Christmas cards...love all the embellishments that you used. Thanks for participating with your generous gift and Happy New Year! I absolutely love your tags, especially the one with the woodgrain deer. Happy new year. I just took down my xmas stuff and put up my valentine's day decor yesterday. Thanks for the chance to win. Wow, Valentines kit, great idea. I love your tags BTW. I am a big fan of special tags on my gifts. Shows someone you really care! What a fun giveaway! happiest New Year! Happy New Year! I hope you have a wonderful 2015! beautiful tags and that envelope is so lovely. Happy New year! 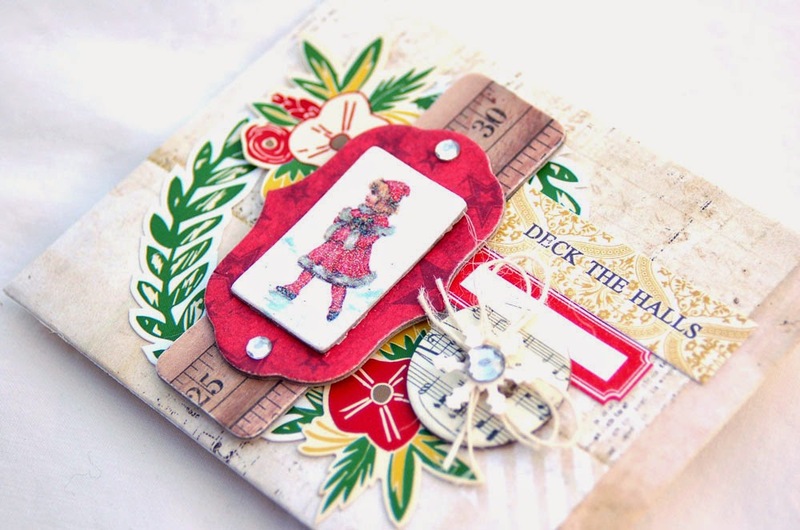 Gorgeous projects and cards ! Love the tags! love the Vintage look of the Bo Bunny products. You are such an inspiration. Great blog and tags, fun giveaway! ooo . . . such gorgeous projects! I haven't seen a lot of Bo Bunny products, but I really like the ones you have used. I love your tags! Happy New Year! Always sooooo pretty Anabelle!! Happy New Year!! Wonderful happy looking projects! Have a fantastic year! All so adorable! Happy New Year! Gorgeous projects and great prize. You are really good at kit assembling - I love all the products you have put together here!! Thanks for the chance to win it!!! I love your projects! Those tags are gorgeous! Happy New Year! your tags are sooooo pretty... so looking forward to following your blog..I am keeping my fingers crossed,,, tyvm :),,!!!! Love those tags !!!!!! Thanks for the chance to win! Super fun tags! I love the color and creativity! Love all of your beautiful Bo Bunny creations! happy new year! 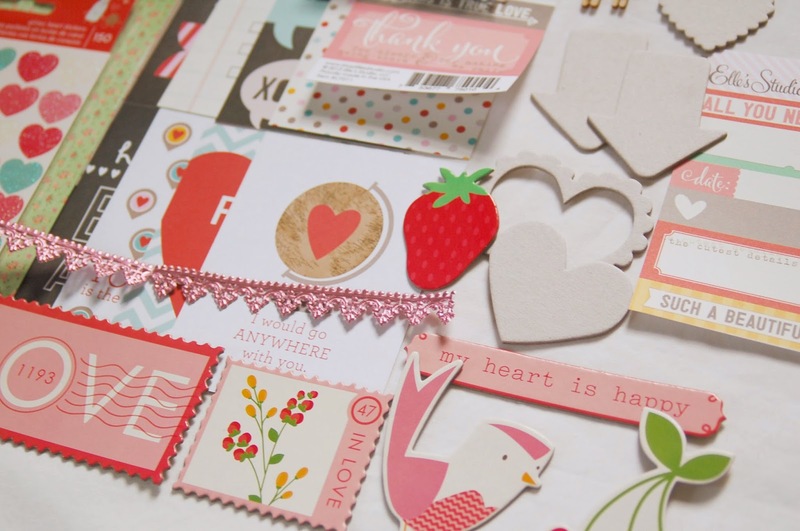 Festive holiday projects and thanks for the chance at the Valentine's kit. Cute cards and thanks for the chance to win. 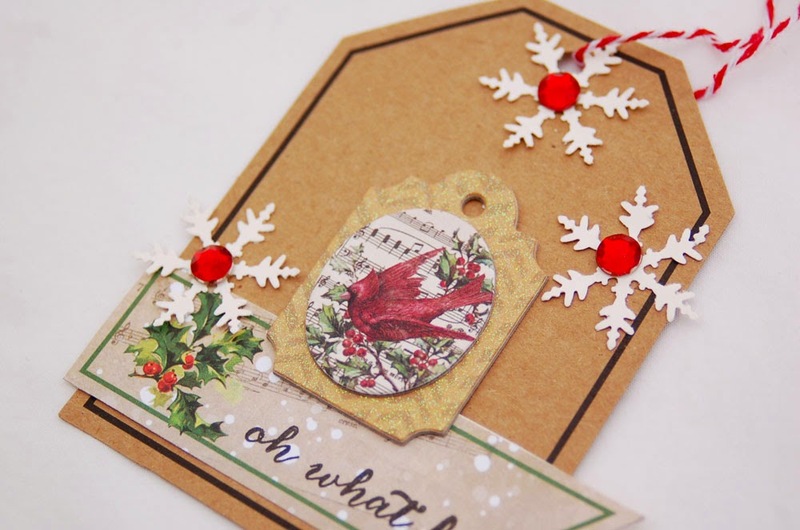 Thanks for sharing your beautiful Christmas tags! 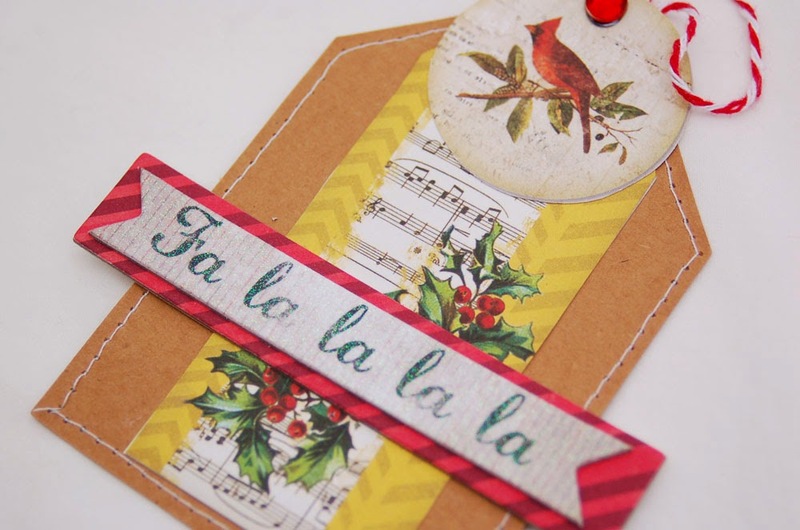 I participated in a craft show before Christmas and Christmas tags was the most requested item. Thanks also for a chance to win a great prize. Hope you and your family have a blessed 2015. Darling tags and cards. I like the layers. 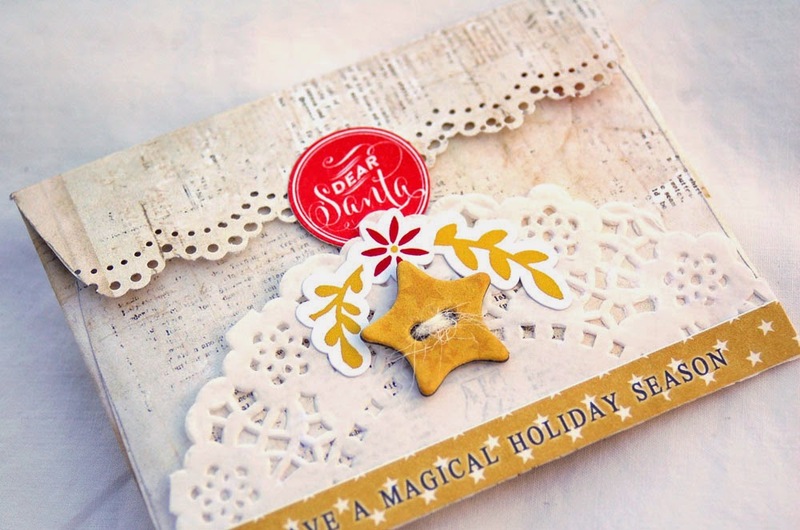 I love the Vintage look to your holiday cards! Thanks for the fun Valentine themed giveaway! It's my favorite holiday to craft for! Wow, that prize looks amazing, fingers crossed and thank you! Have a great 2015! Your tags are just DARLING!!! Especially LOVE the deer! Happy New Year!!! Hi there, Have a very Happy New Year. be following you. This is what is so cool about a blog hop - so many talented people with do many ideas - thank you awakening my creativity. 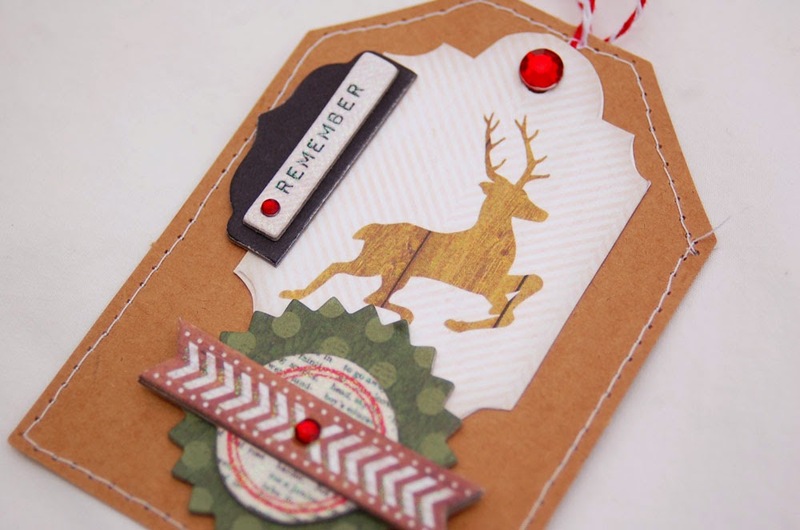 Your cards and tags are wonderful. Thanks for sharing. Oh how awesome! Love valentines day and your tags are perfect! Thanks for sharing! Just found your blog. Wow you are so creative. Thanks for sharing your talents. Love the valentines give away. your work is just gorgeous! I'm so glad I found your blog via this hop! I enjoyed visiting your lovely blog and getting to know your work. I'm in the hop this year, too, and I love seeing the work of so many avid crafters. Happy 2015! Happy New Year and my this year be better than last! Love the cards, the kit too. I do cards for Sharing Hearts and this would be perfect. TFS. Oh those tags are so pretty! Thank you and happy new year! I love your Christmas projects. Thanks for the chance to win. I love the new valentine paper. Thanks for the chance to win. Your tags are so pretty! Thanks for sharing your talent with us throughout the year! Love to follow your blog, you are so talented and creative! 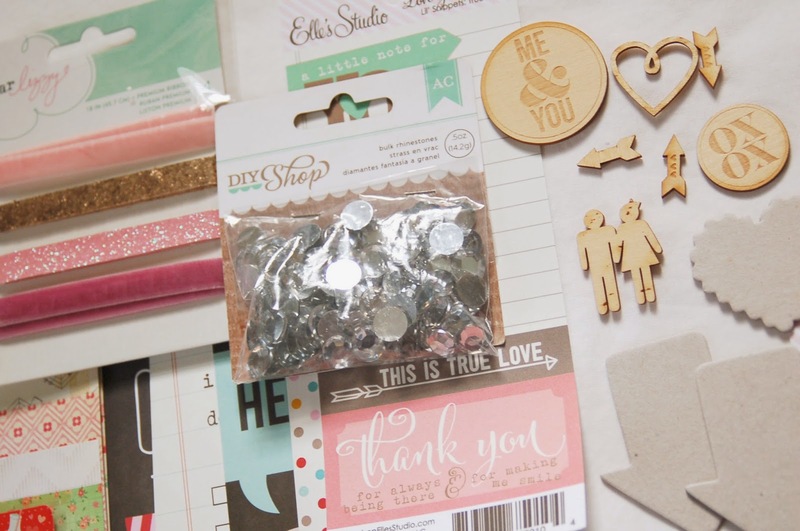 Thanks to this amazing blog hop to getting more Designers to know! Darling tags & card holder!! Nice Christmas tags. Thank you for your creative inspiration. Such cute tags and cards, thanks for joining in on this hop, it has been so much fun. great cards and blog!!! !good luck!!!! Hello, Not new to your blog, I always look forward to a new post from you and your talent. I'm so going to have to try and make your frame project, one for me and my Aunt it's right up our alley, lol. Can't wait to see what you bring us in the new year. Thank you for sharing your inspiration and the generous giveaway. Oh wow, those tags are fabulous! Thanks for sharing! What a lovely give away! It is great to find your blog, love the tags! 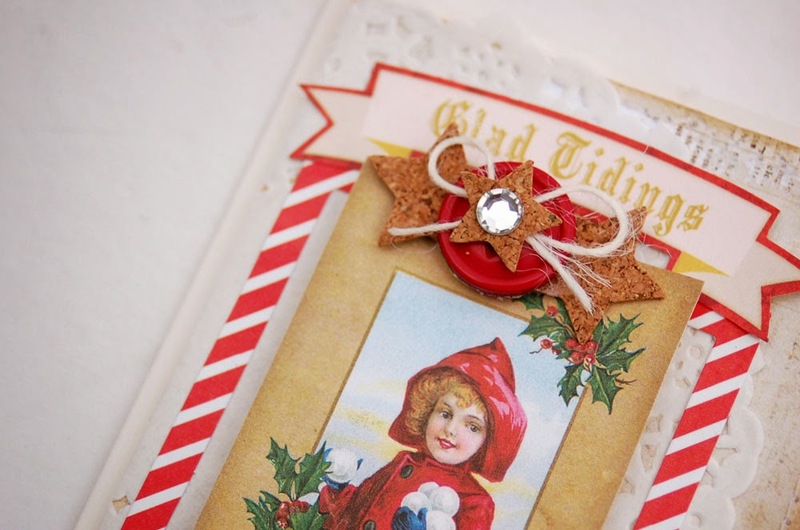 Really like the vintage feel of your tags, and the card is just so sweet. Thanks for the chance to win the valentine goodies. What a sweetheart of a prize! Beautiful work. I love the tags. I hope you have a fabulous 2015. Thanks for a chance to win. Happy New Year! Your tags are adorable. Lots of good stuff for inspiration. Thanks so much for the opportunity to win. I love these hops as they are a great chance to win sample products to try in new ways. Thanks again! Love your tags. I just started crafting tags a few months ago. This blog hop has been very entertaining on this cold winter day. Love your tags. I just started making tags a few months ago. Enjoying hopping from blog to blog. Happy New Year! Glad I discovered your blog via the hop. Gorgeous stuff! Annabelle, your cards are beautiful - such attention to detail. Thank you for sharing. Have a healthy, happy and creative new year. I love your layered style! It looks so airy and lovely and effortless! Thank you for a chance to win a prize! Lovely Projects! Thanks for the chance to win some AWESOME products!! Happy 2015!! Wow, you are an amazing artist! Wonderful projects! An AMAZING blog hop!! Thank you for participating... LOVE your tags and your gift card! Will definitely be back!! Happy New Year! I am a follower and have been for many years. Love your style and love your projects. 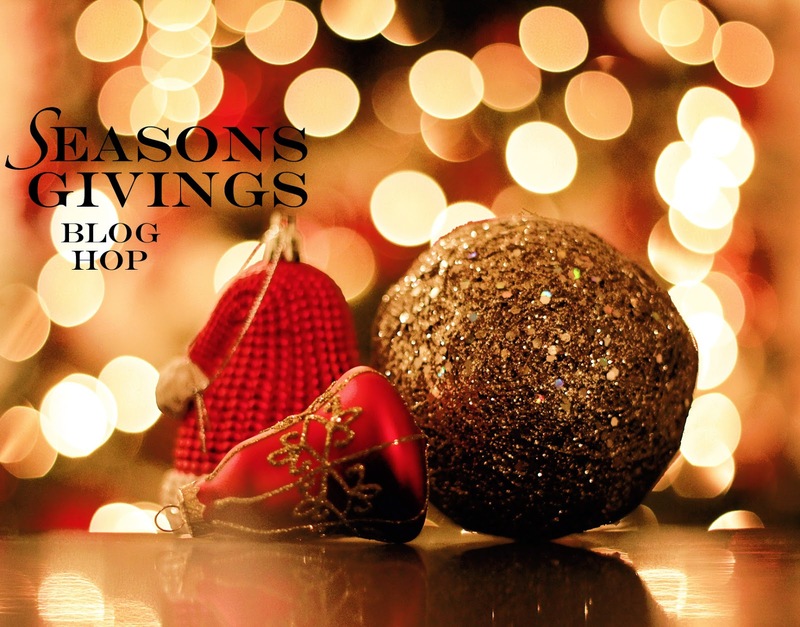 Thanks for being a part of this totally awesome blog hop. What a WONDERFUL way to experience new craft ideas. your work is BEAUTIFUL!!! 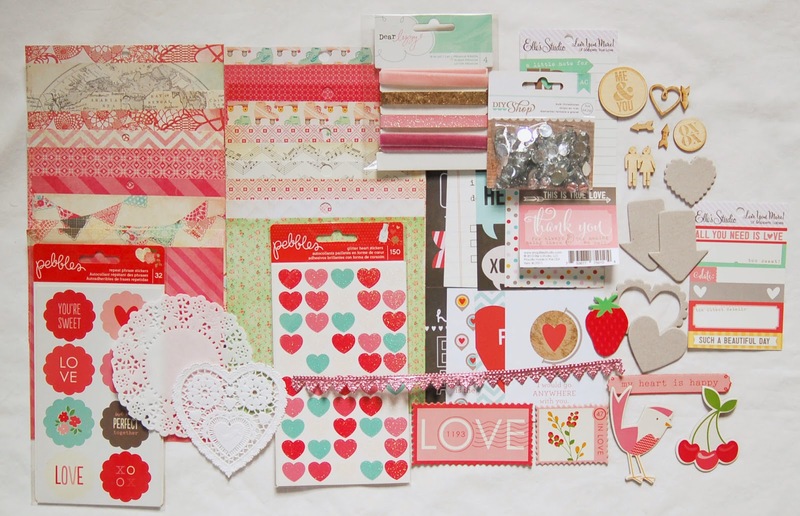 the valentine kits looks dreamy and fun! That tag set is gorgeous! I love making tags. Thank you so much for sharing your talent with us. beautiful tags, Happy New Year!! Thanks so much, what a fun package, I would be thrilled to receive that! I'm having so much fun meeting new people / blogs. Thx so much and happy 2015! Love your creations! Thanks so much for sharing, and for the chance to win such a great giveaway! Have a wonderful new year! Love your tags - beautiful. Wonderful tags! Thank you for a chance to win :) Happy New Year! Happy New Year! gorgeous tags! Love your work!! Always so inspiring!! :) Such a cute kit you put together too! Beautiful creations! thanks for the opportunity to win! I regularly look at your blog for inspiration- thank you for sharing your creativity! 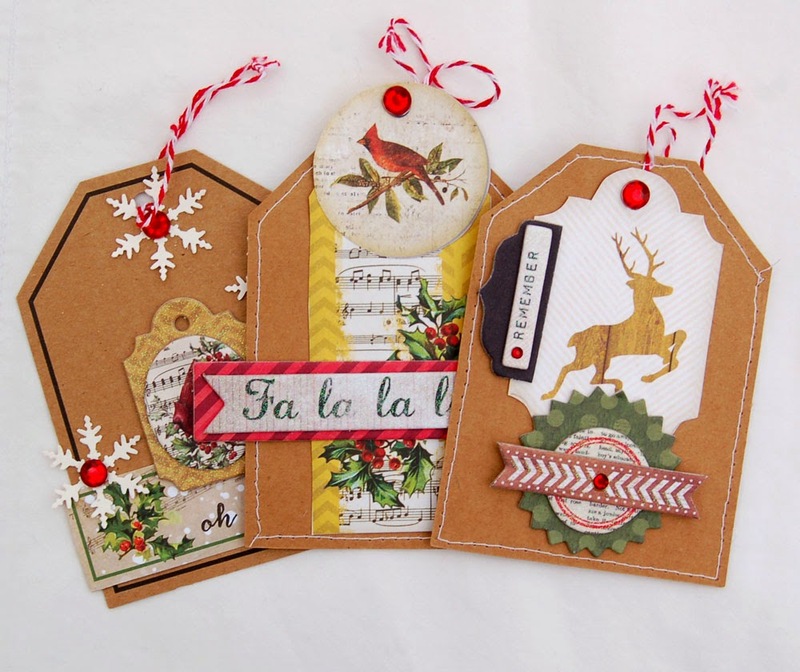 Such pretty tags and cards! Happy 2015! Love the vintage tags, they rock! !1 Happy 2015. Wow, what an incredible giveaway! Thanks for Sharing! Happy New Year! I enjoyed visiting your blog that I found through the hop. Thanks for the chance to win an awesome prize. Wowzers! Cool projects! Great inspiration! Thank you so much for sharing your wonderful cards and tags with us and thanks for the giveaway. Happy New Year and can't wait to see what wonderful creations you have in store for 2015! Your tags are fantastic and inspirational! Thx for offering up some goodies! You are so talented! Thank you for sharing your creations and for the opportunity to win some great goodies. Blessings to you in 2015! Oh my heart! I'm hope I'm not too late to enter. What a lovely give-away, Annabelle. Thank you for your generous heart! So thankful to this blog hop to introducing me to your page! Thanks so much for the inspiration and the chance to win some crafty goodness! Happy 2015!! Your prize is just in time for Valentine's Day. Your tags and cards are lovely. Thanks for the chance to win! Wow! Amazing Giveaway! Thank you so much! Love your tags. Such fun! I've really enjoyed hopping from blog to blog. Wising you a happy 2015! I just discover you site, ohy am I hooked! Your layering is fabulous! I would love to win goodies from your site.